When it comes to windows, we’ve got you covered. 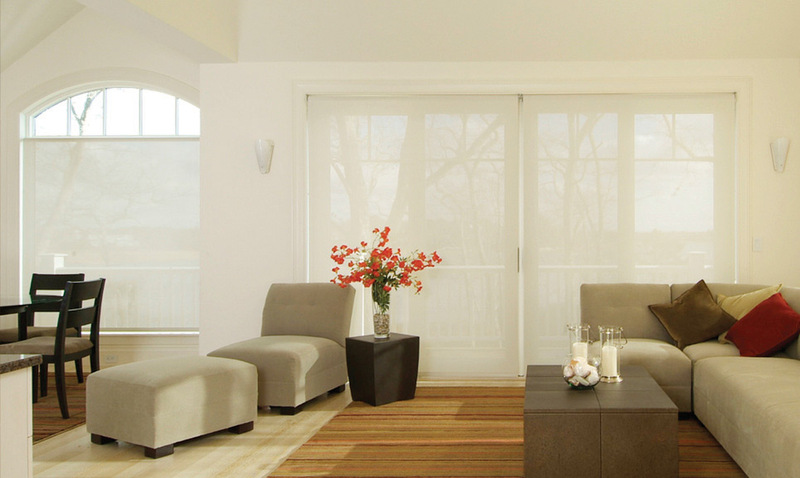 Whether you’re looking for Lutron, or Somfy shades and blinds, or electric, automatic or motorized shades and blinds, we have exactly the type of remote control shades you need. With decades of experience (we’ve been doing this for longer than anyone else in the area), we know how to work with all parties on a motorized project. 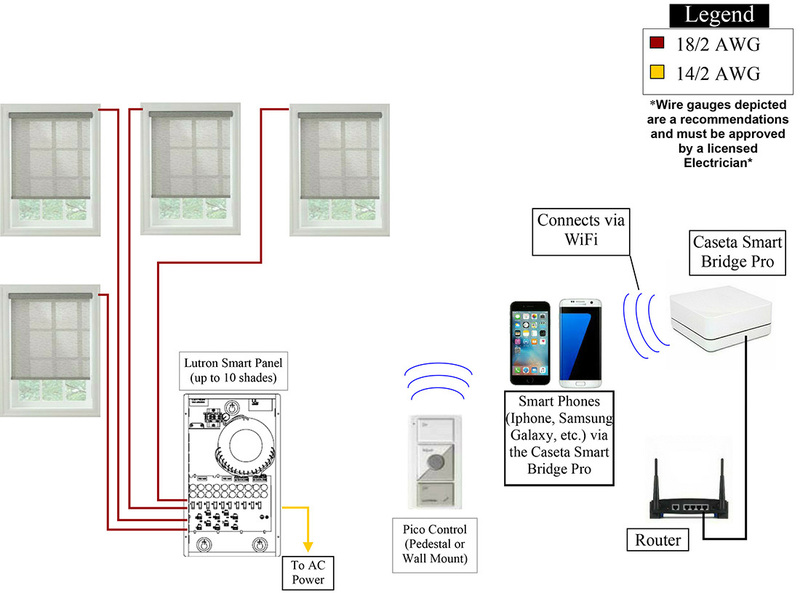 We speak the same language as your electrician and home automator, which makes collaboration easy. 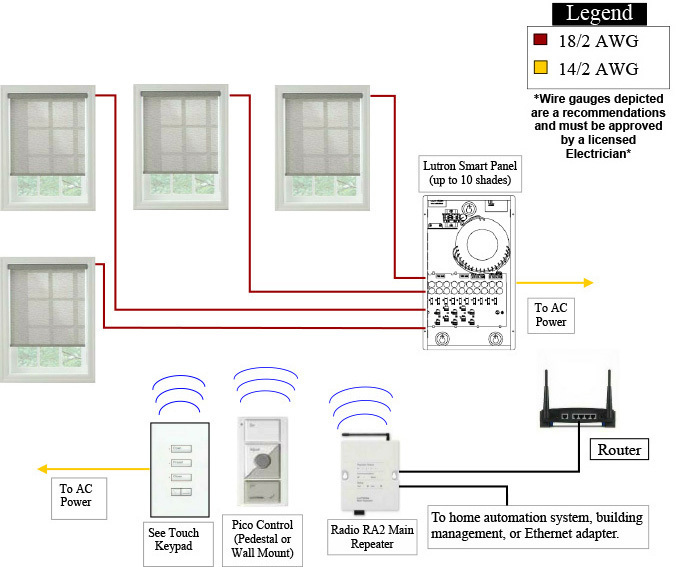 From specifying wire location, to gauge of wire, we can also help you select shade and blind controls that are right for the way you live. Our full-time installation technicians are detail-oriented and always work to exceed expectations. So, if you’re looking for window treatments that are stylish and functional, Back Bay Shutter Company is an open and shut case.